You may have seen the newest Agape Love Creations? The Vibrant Rings Collection? You can check out Collection One Here, and Collection Two here! So far there are 8 rings to choose from, (2 collections- 4 rings in each collection) and I am working on MORE.. including more color options too! :) Im hoping to have the next collection up in the shop soon! 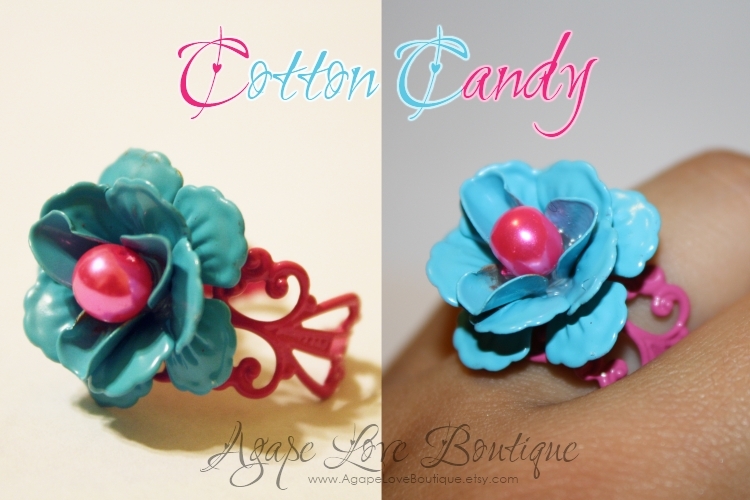 I am so LOVING these rings.. they are the perfect summer accessory! So bright, sassy, flirty and fun! 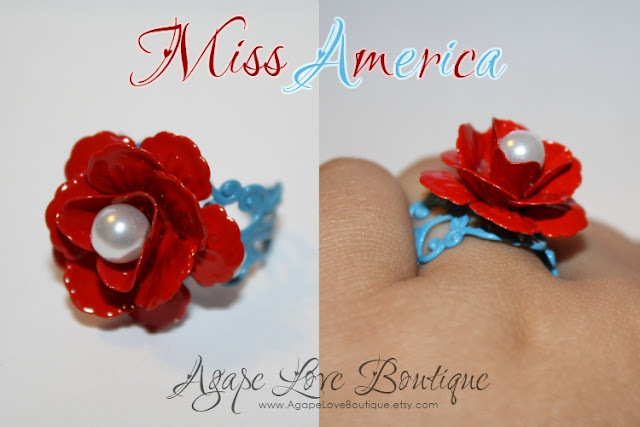 Perfect for that 4th of July Celebration! UPDATE: New rings have been added to the collection! I'd LOVE for YOU to own one of my Vibrant rings! So here is how YOU can win! Leave a separate comment for each of these for a better chance at winning! Or remind me you already are one! 2.) Tell me which ring you would choose?? 3.) Become a FB Follower Or remind me that you already are one! 5.) Blog, Link to FB or Tweet About this giveaway! This is good for 4 extra entries! Be sure to leave separate comments for each! Winner will be announced (On the blog NOT by email) Monday June 27th! <3'd on etsy... as looneycrafter. original, i know. I'm a faithful follower! Miss America has my name all over it! I follow on FB under Jennifer Dixon! heart you on etsy under PinkBlingandThings! I'm definitely a public follower on here! Posted on Facebook about it. 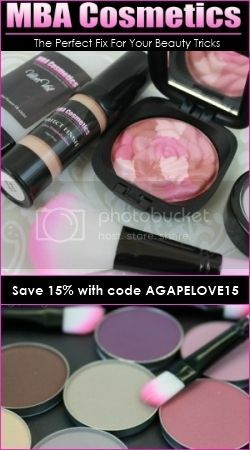 I follow and would like the the Blush Envy or Hello Sailor! Heart your shop as MommyDoes! 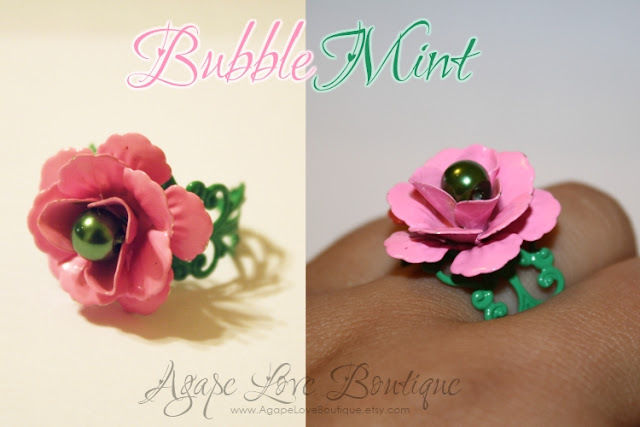 I am it love with all of the rings but there is something about the colors pink and green together so I would choose Bubble Mint. 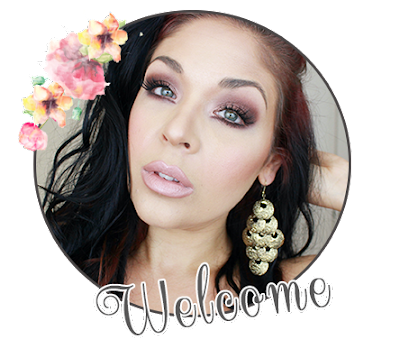 I have already <3'ed your etsy under the username seniorchica02. I posted about this at the top of Mommy Does... and will be writing a post about it along with all the other giveaways! and last but not least I posted the link on facebook about the giveaway and tagged you in it. 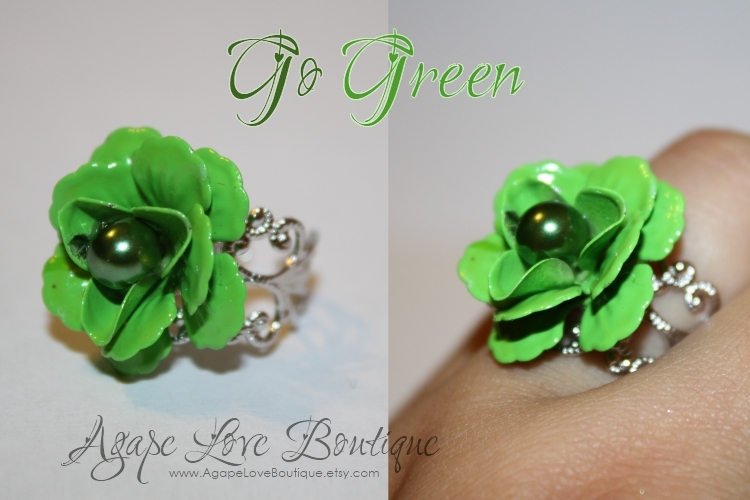 Go Green is definitely my all time favorite! I am a fan already. =) Seriously loving the colors of the rings!! I am a follower. Love ya! I really love this ring collection. I think that my favorite is the Hello Sailor. Great colors. Great name. I follow you on Facebook. RockNRegalia. I heart your Etsy shop. RockNRegalia. love the green and silver ring. I am a follower on fb too! I am a follower of your blog! And I want them all, but Romance is the first one I'd get. i just tweeted this ! I love the bubble gum one. You're so creative! I'm a follower and fb stalker :) I guess I need to hop on the twitter bandwagon sometime soon lol. I love the romance one! 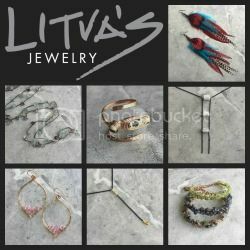 The Pink and White Damask/Baroque Glass Pendant Ring and Necklace Set is one of my favorite things in your shop! Honestly, I loved everything I saw. The Black Pearl- Antique Bronze Necklace! Like you on fb! Jon-Kelsey is fb name! My favorite thing about the summer months are the AC's in vehicles, and of course... Watermelons and peaches! My favorite thing about summer is spending time with people who you don't always get to see and sunset boat ride with people you love!! 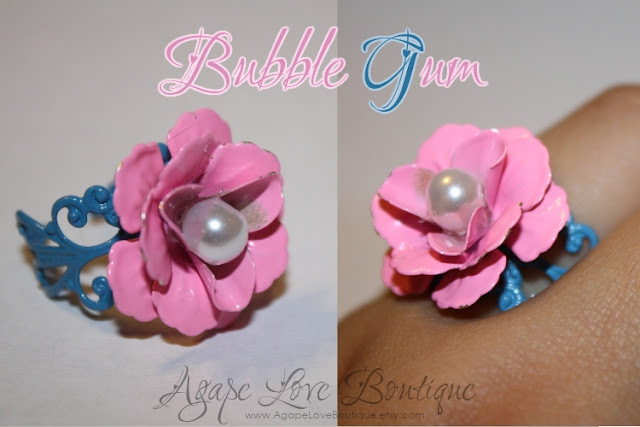 Love the Bubble Gum ring!!! Love having your post on my facebook!! 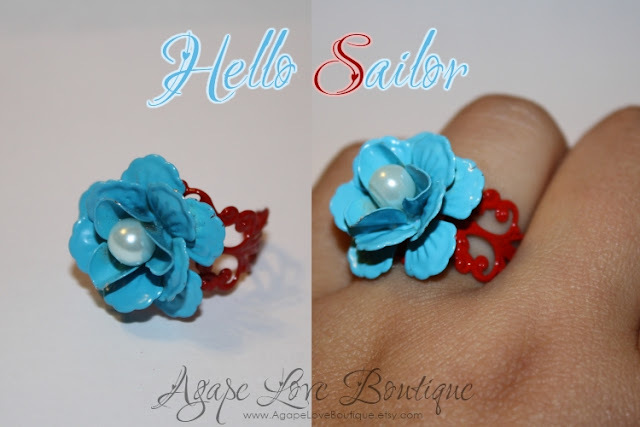 i like the sailor ring and the simplicity ring! theyre so cute! I would have to go with Miss America. I heart your Etsy shop. Luxe boulevard. I also posted to FB! I LOVE the Blush Envy ring. So cute! I posted the link on Facebook. I tagged you in a comment on my facebook and put up the link to your page!!! 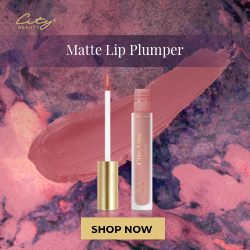 I have decided that I LOVE Plum Crazy!!!! 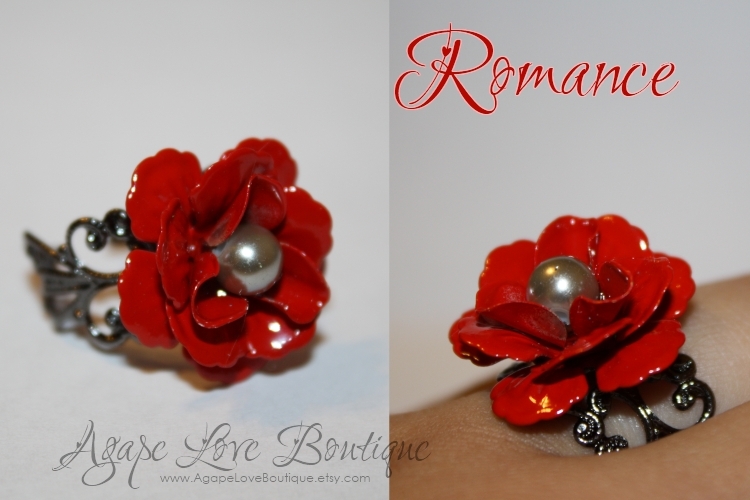 -- Romance was my original pick, but once I saw the new one.. i wanted that one!!! and I am follower! Hey doll, this giveaway is closed.